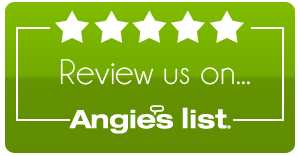 We Install And Repair Commercial Doors, Hollow Metal Doors, Fiberglass Doors, Steel Doors, Closers & Door Hardware. 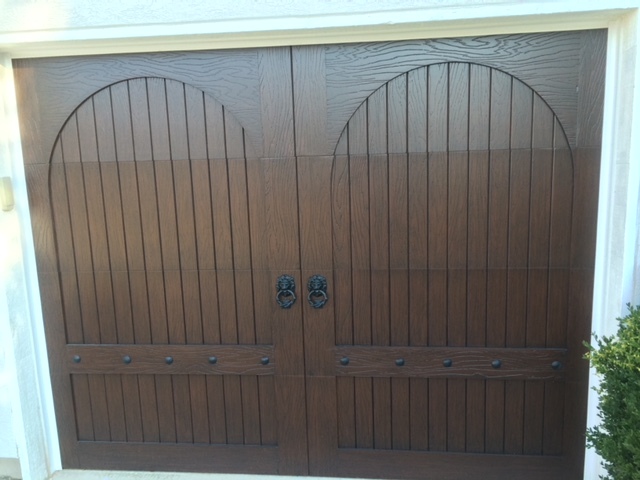 Superior Door Service has access to the following hardware brands: Corbin Russwin, Yale, Sargent, Norton, Rixson, Arrow, McKinney, Schlage, Von Duprin, LCN, Falcon, Glynn Johnson, Dorma, Hager, Air Louvers, Alarm Lock, American Lock, Bobrick, Bommer, Detex, Don-Jo, Ives, Jackson, Markar, Master Lock, National Guard Products, Pemko, Rockwood, Roton, Select, Stanley, Trimco, and JL Industries. 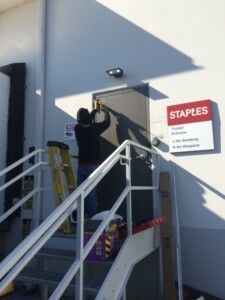 Hollow Metal Doors, Steel Frames, and Hardware for Commercial Doors. 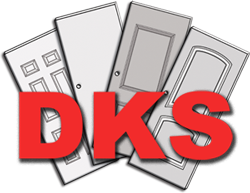 We now have partners who specialize in expedited hollow metal doors and frames with lead-times from one day to ten days depending the project needs.